It is never too early or too late when it comes to educating patients about the importance of good oral health. Dr. Held and his Dr. Z Dentistry team are committed to helping families and patients of all ages achieve healthy, functional, and beautiful smiles that last. We believe that genuinely radiant smiles start with a healthy, strong foundation free from infection. Our team makes this our top priority by using our skill set in conjunction with our compassionate approach to helping make long-lasting smiles an opportunity for patients of all ages. 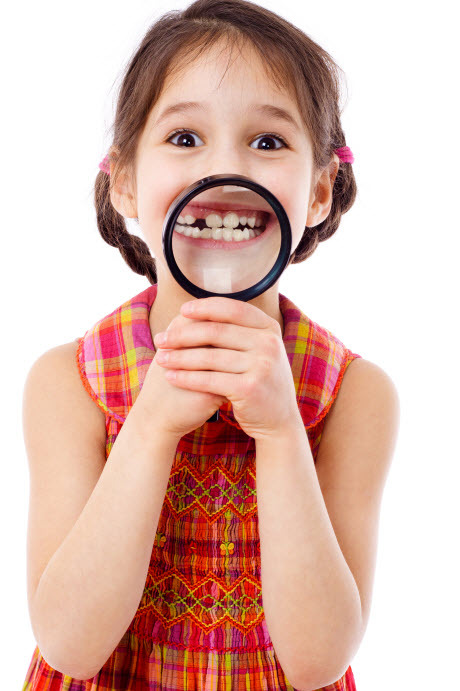 We encourage you to contact us today for your comprehensive consultation whether you are looking to bring your young child in for their first check-up, wanting to address dental misalignment for your teen or interested in a reliable restorative solution for a senior's smile! What Does Family Dentistry Involve? Although similar to general dentistry, there are some key exceptions to family dentistry. Yes, both types of dentistry focus on oral hygiene, tooth health, and the long-lasting integrity of oral health of all things. Family dental care, however, takes it one step further by accepting patients of all ages, making a family dental office a convenient choice in your home for everyone’s oral healthcare. Visiting a family dentist allows you to take advantage of their extensive knowledge, experience, and expanded services that all focus on preventing and treating the dental problems that could affect you at any age. What are Some Common Dental and Oral Health Issues Family Dentistry Can Treat? Due to the constant use of our smiles, some complications are bound to occur. The good news is that most of them can be avoided easily. For preventing dental and oral health problems, brushing twice a day, flossing daily, eating properly and regular dental check - ups are essential. Below are 7 of the most common issues often addressed in Family Dentistry. Bad Breath- also known as halitosis can be bothersome and downright embarrassing. Any number of conditions like gum disease, bacteria on the tongue, or other dental problems can be leading contributing factors for bad breath. Tooth Decay- also known as cavities, is the second only to the common cold as the most dominant disease in the US. You can develop cavities at any age, not just during childhood. Gum (Periodontal) Disease- is an infection of the gums surrounding the teeth. It is also one of the main causes of tooth loss among adults. Unfortunately, everyone is at risk for gum disease, but it typically occurs after age 30. Oral Cancer- is a serious and deadly disease that affects the soft tissues of the mouth. It is most common in individuals over 40. The biggest risk factors are the use of tobacco products, like smoking, chewing, and excessive alcohol use. Mouth Sores- are often nothing more than bothersome. Unless a mouth sore lasts more than two weeks, it’s usually nothing to worry about and will disappear in its own. Common mouth sores, like canker sores, occur on the inside of the mouth, but not the lips. Fever blister or cold sores occur on the edges of the outer lips. They are contagious and will come and go. They are not completely curable. Tooth Erosion- is the loss of tooth structure and is caused by acid from food, drink, or other factors attacking the enamel. Although tooth erosion is more common than most would think, it can be easily prevented. Tooth Sensitivity- involves experiencing pain or discomfort to your teeth from sweets, cold air, hot drinks, cold drinks or ice cream. Some people with sensitive teeth even experience discomfort from brushing and flossing. Sensitive teeth can also be a sign of a cracked tooth or a tooth abscess, which needs to be treated by your dentist to prevent losing a tooth or getting an infection in your jaw bone. Whatever dental or oral health problems you encounter with your smile, Dr. Held and his skilled team will work with you to create a treatment plan that addresses your needs, concerns, and exceeds your expectations. 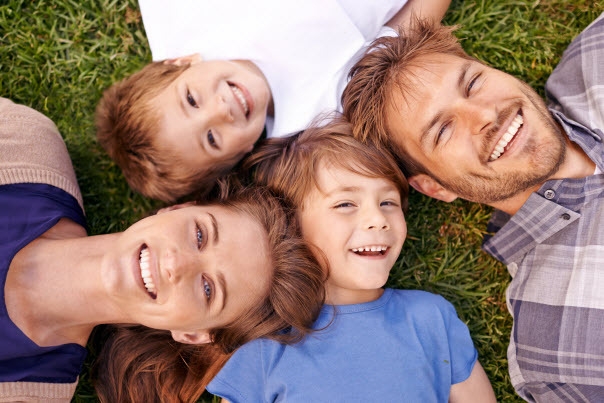 While family dental care has the term "family" in it, it's just about the focuses on diagnosing, treating, and preserving teeth and overall oral health for patients of all ages. At any age, oral health is important for everyone. It is a mixture of many different dental services with the common goal of achieving ideal oral health while helping to make your smile feel, function, and look great. We're living lives that are hectic. The average American household engages in countless activities on any given day, such as sports, deciding what to cook or pick up for dinner, carpools, and much more. These factors can also lead to the lack of daily dental hygiene which can make it much harder to keep smiles healthy. Dental care is a necessity to ensure optimum health for busy families and individuals. Rather than having two or three separate appointments at different locations, all your dentist appointments can finally be under one roof. While most babies do not start getting teeth until they are six months old, dental care is important from the very beginning. Before the child's first birthday, many dentists recommend an initial visit to ensure proper care and cleaning of teeth and gums. It's a good idea for the baby to get used to cleaning the gums soon after birth. Even though they may be a little bit fussy at first, your child will eventually get used to having their mouth cleaned. When you begin early on the path of proactive dental care, many children grow up to enjoy brushing their teeth and taking care of their smile. Teething - may make your child irritable or fussy and may cause restlessness, drooling or loss of appetite. Pacifiers - Sucking habits will often not damage the mouth during the first few years of a child. However, frequent and long-term sucking can cause problems with the bite. This is particularly true if the habit goes on after baby teeth start falling out. Baby Bottle Tooth Decay - This condition is caused by frequent exposure to sugary liquids over time, which can severely damage a baby’s teeth and overall oral health. Taking good care of the baby teeth of your child is extremely important. Yes, they eventually fall out, but baby teeth play an important role in helping your child bite, chew food, and speak properly. Teaching proper oral care to your child at a young age is a lifelong investment in both oral and overall health. You can start by setting an example; taking good care of your teeth sends a message that you need to be aware of the value of oral health. And anything that makes dental fun like brushing your child or allowing them to pick their own toothbrush helps keep them interested in proper oral care. Teens often face a unique set of challenges that are not faced by younger kids. Braces, third molars, facial appearance, and bad breath are just a few new things to worry about as your adolescents make the transition from infancy to adulthood. With regular visits to the dentist, proper oral hygiene at home, eating a nutritional diet and taking care of their braces, mouthguards and other orthodontic appliances, our team is happy to work with parents and adolescents to ensure healthy smiles into adulthood. As we grow older, adult dental care is crucial. As an adult, you are not immune to dental problems. In addition to maintaining a good home oral care routine, the best thing you can do is schedule regular dental check-ups and a professional cleaning every six months. Besides making sure your teeth, gums, and other important mouth structures are healthy, there is a wide range of cosmetic-focused options available to help your smile look and feel its best. These can range from orthodontic braces and clear aligners to whitening of teeth and life-dental restorations such as veneers. As we all grow older, some health concerns require our full attention, particularly the importance of oral health for the elderly. 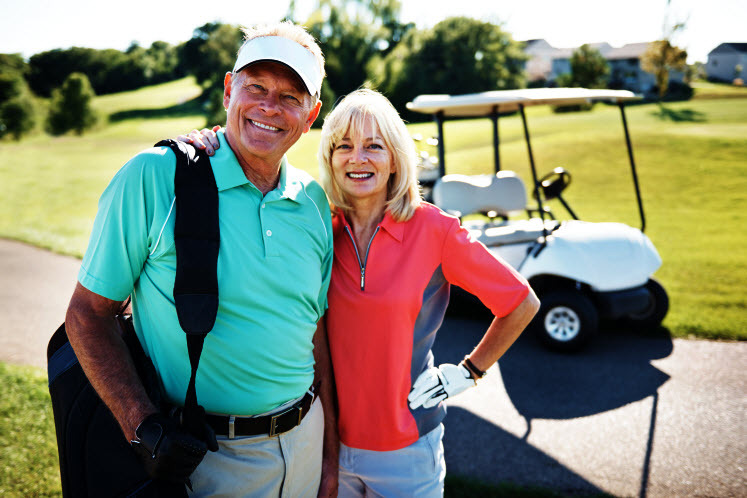 Most seniors can proudly say they have all or nearly all of their remaining natural teeth in today's world. This is made possible by a lifetime of proactive oral hygiene and regular dental visits for cleaning, examinations, oral cancer screening, and other preventive measures. It may not be that everyone is looking forward to visiting the dentist every six months but keeping up good oral health is most important. If you wondered what the point is to have regular dental check-ups and clean-ups, we've got some things to think about. If, due to cost or other factors such as time or dental anxiety, you are considering skipping a dental visit, be sure to consider all the risks first. In the long run, what you might end up paying for by not visiting your dentist is likely to be much higher for both your wallet and your peace of mind. Contact Dr. Z Dentistry for Family-Focused Care You Can Trust! Dr. Held and his team offer comprehensive services that treat the whole family at any stage of development. We truly enjoy serving families and individuals of all ages throughout the north Indianapolis community and always welcome new patients to our practice. Call us today to schedule your appointment!